Host your next corporate team building exercise in the Learning Center. For group rates, call the pro shop at 269-927-GOLF or contact us by email. 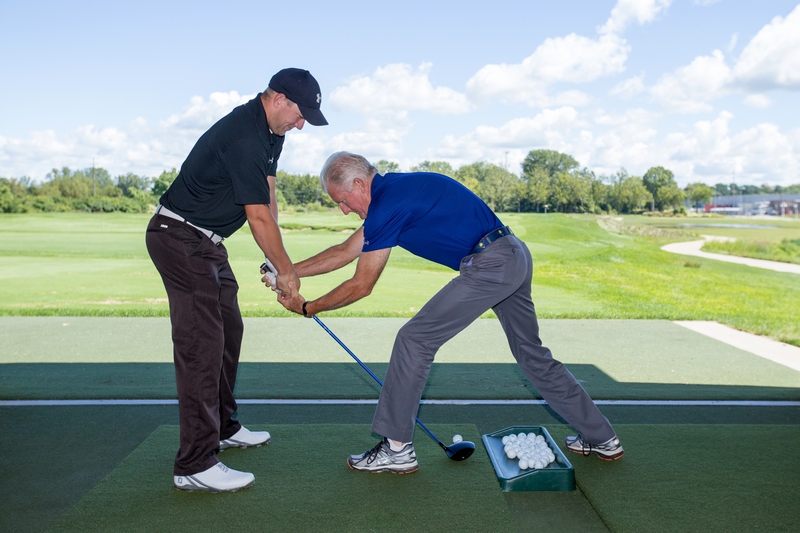 Personalized Lessons deliver the best results for golfers of all ages and abilities. Personalized to your goals, swing and ability to make the most of your golfing experience, our PGA professionals offer one-hour lessons starting at $100 per hour. Use of the V-1 Video system and Trackman Launch Monitor to analyze your swing. 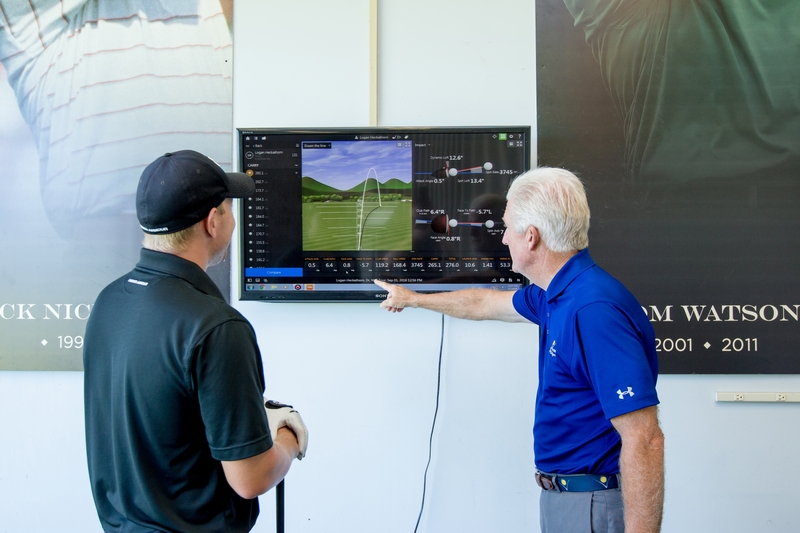 If you have any questions or would like to schedule a lesson, fitting or specialty clinic, please call the golf shop at 269-927-GOLF (4653) or contact us online.